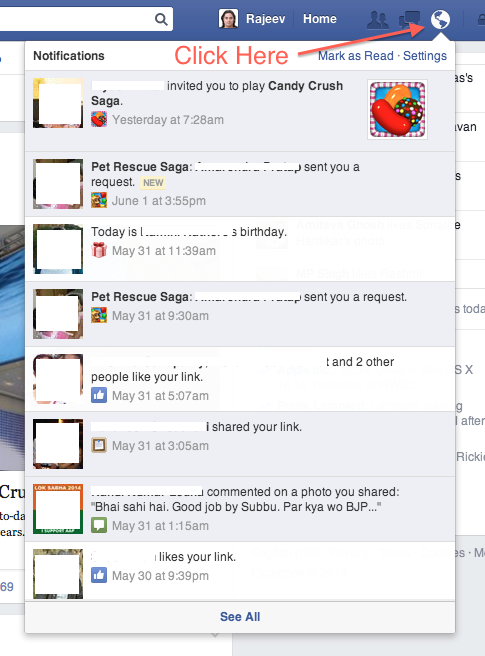 How to stop notification for Candy Crush Saga, this Saga, that Saga and every other f**king saga on facebook. 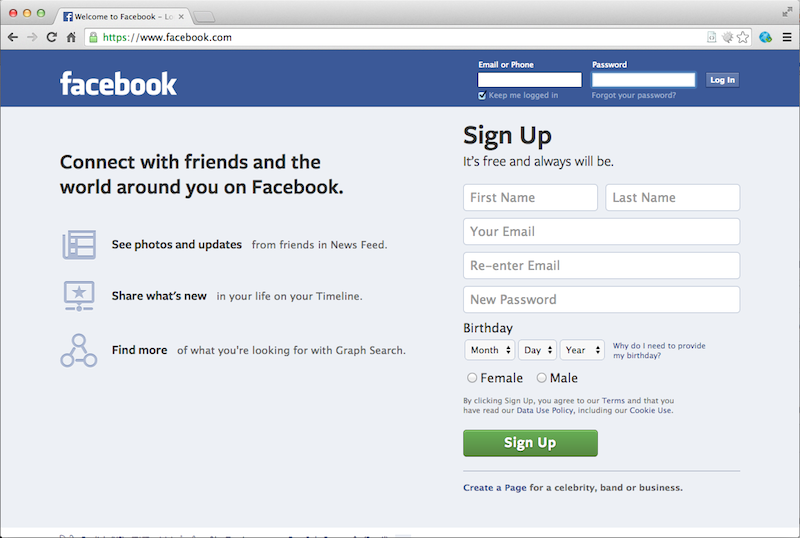 Step 1: Go to facebook.com in your favorite browser. Step 2: Enter you credentials in the login box and click on "Log In" button. Skip to Step 3 If you are already logged in. Step 3: Click on the notification icon on top right of your browsers screen. This will show you all your notification. Step 4: Click on the "Turn Off" button next to the notification you don't want to see anymore. Step 5: Confirm that you want to turn off notification. Step 6: You'll see a confirmation that notification has been turned off. Step 7: Relax, there is no step 7. You're done. Happy facebooking. Uncomment some lines from Makefile. One of these two set of lines would be present in Makefile uncomment whichever is present. 1. Open "/etc/grub.d/40_custom" file and add the following contents and save the file. Make sure that in the parameter to the kernel root=LABEL=/<something>, <something> is the label of the root partition for the given OS. 3. Restart the machine and you are done!